Novak Djokovic is known as an offensive defender. Andre Agassi played the same style back in the day. The key? Taking time away from your opponent. You will likely never be the best tennis player in the world, but there are drills and tips that you can add to your game from Novak’s. 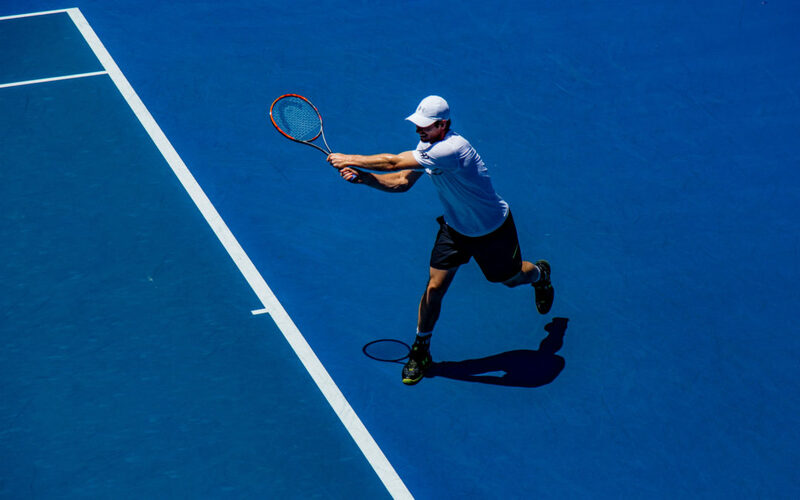 Learn how with these tennis tips from Paul Annacone. Hit the ball short and early, and try to keep it deep to keep your opponent at the baseline. Paul is the former coach for Pete Sampras and Roger Federer, and he currently serves as a commentator on the Tennis Channel and a coaching consultant for several organizations. PlaySight is connecting the next generation of athletes through interactive and cutting-edge video and analytics sports technology. There are four primary styles of singles play in tennis: aggressive baseliner, serve-and-volleyer, counterpuncher, and all-court player. Knowing the preferred style of play of your opponents is key to determining the right strategy and tactics to use against them. Contact Jennifer Heistand, Certified Mental Performance Coach to Elite Junior, Collegiate, and Professional Athletes, covering all forms of competition. It matters not what sports you play. Once you learn how your mind and body work in concert, you can use your new Coherence Strength as leverage in every sport.